POPPYDISC reissues the debut album by SUN RA, originally recorded in 1956 and released in 1957 on TRANSITION RECORDS. 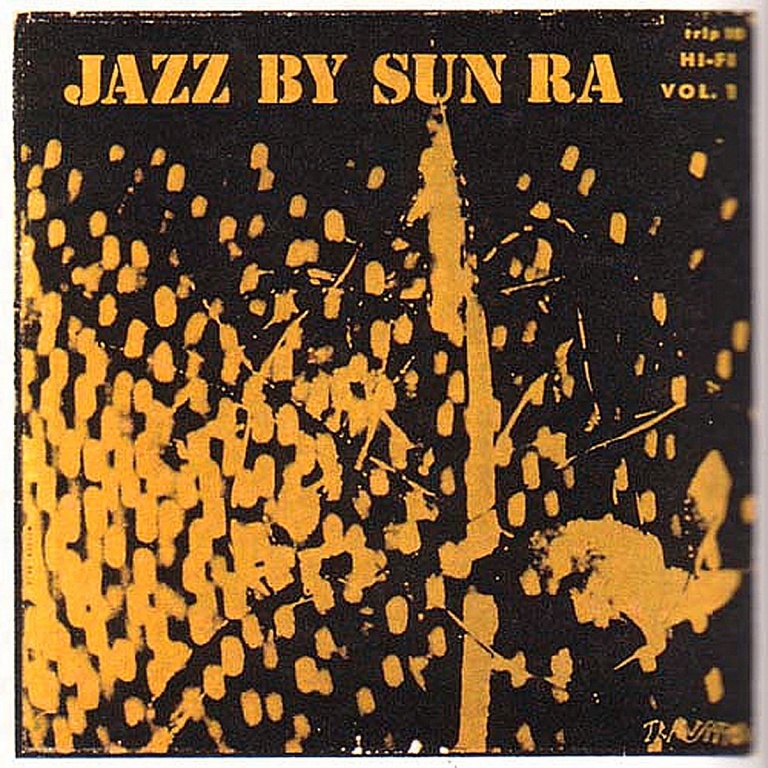 Original compositions by SUN RA alongside bassist RICHARD EVANS, plus a non-ARKESTRAL song by HARRY REVEL. Yellow heavyweight wax. Restocked.